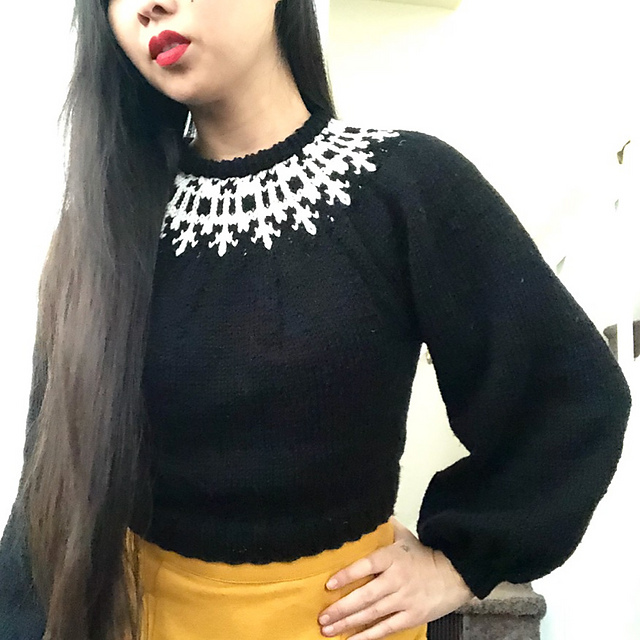 Today’s Eye Candy post was inspired by these high-contrast sweaters, which caught my eye when looking at recently finished projects. 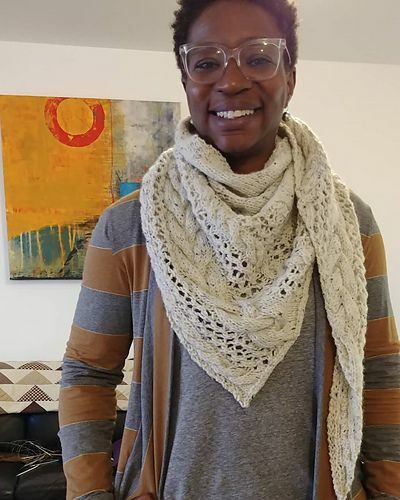 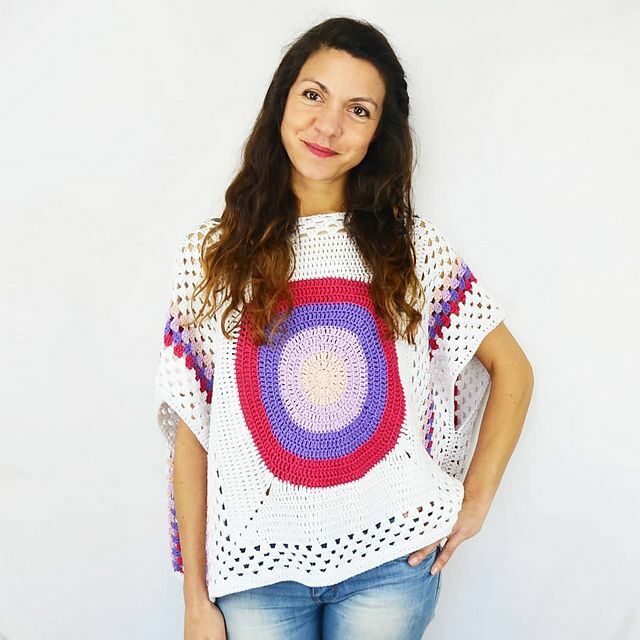 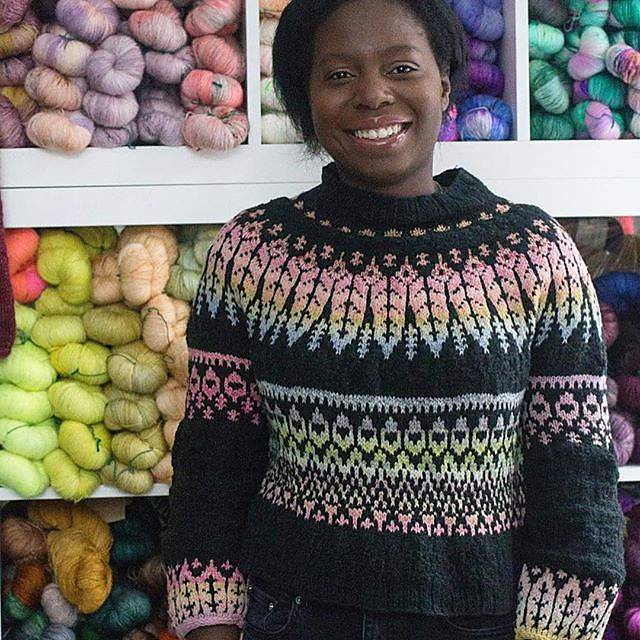 I love the colorblocking that AlajaCaddell added to the sleeves of her crocheted Cobblestone Raglan, and the striking textured stripes of SewPerfectPurls’ beautiful Rusty Tuku. 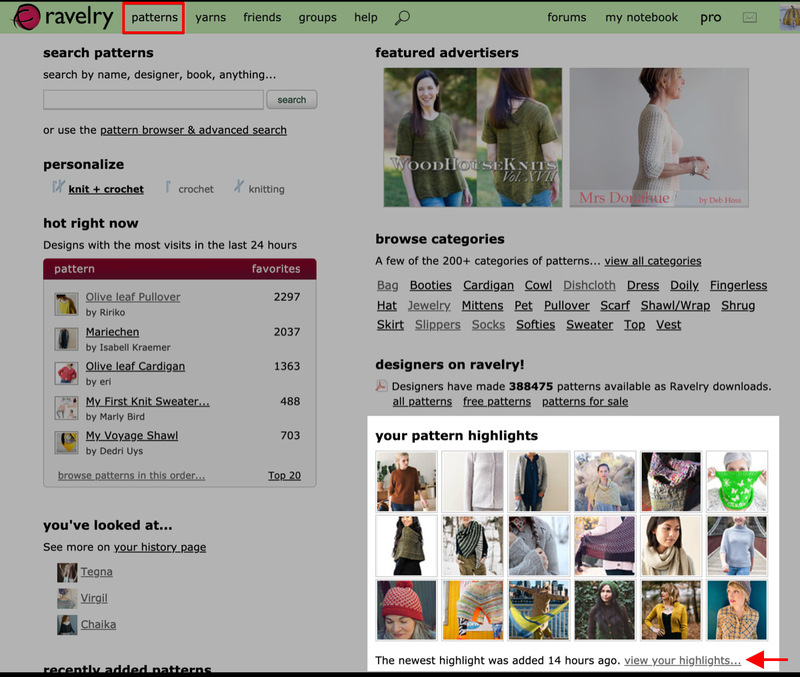 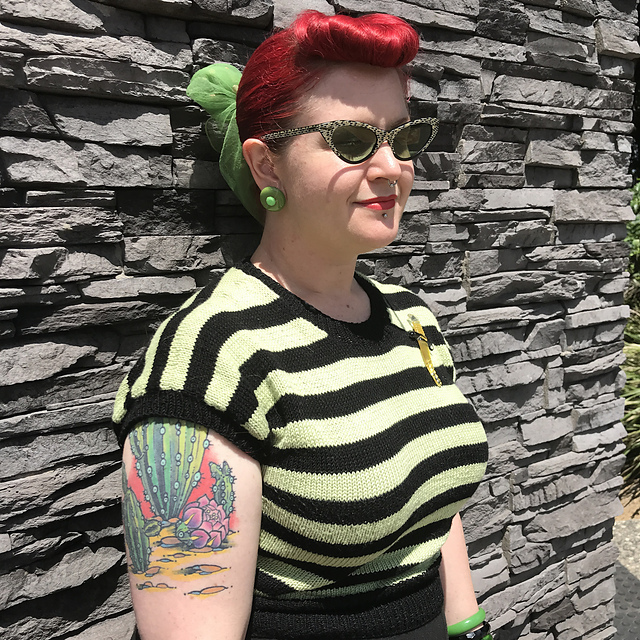 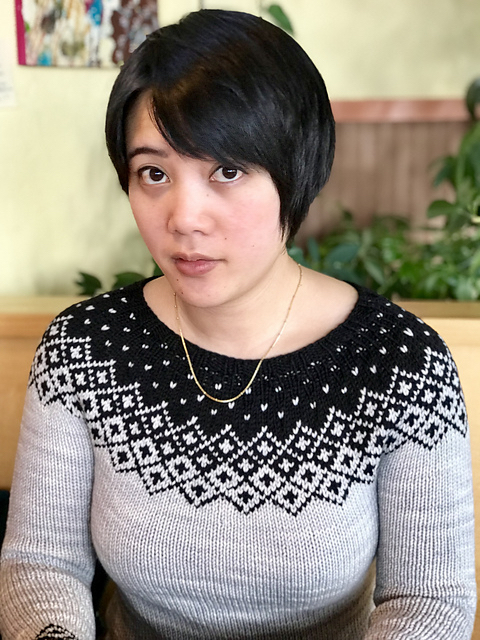 The shifts in color of the contrasting yarn just pop in thevibrantpixel’s Koivua Test; Bex’s Jailbird Blouse looks perfectly retro, modern, and chic all at once. 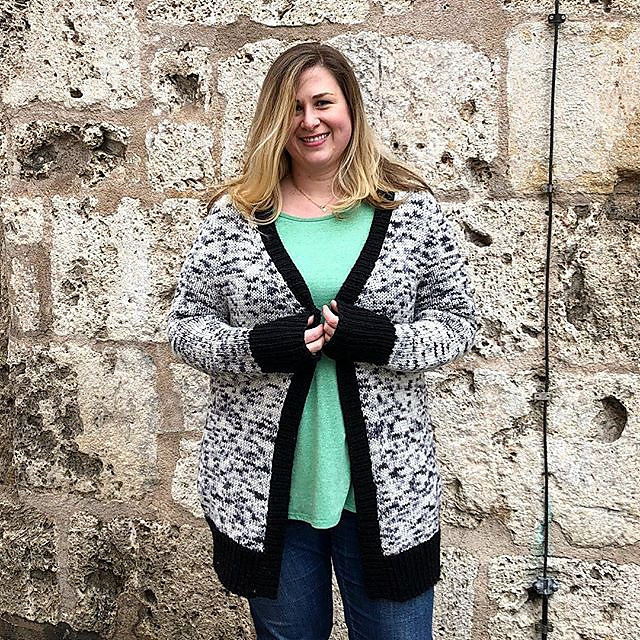 melanieripley’s bold Knitorious pays homage to the one and only Ruth Bader Ginsburg and her wonderful collars; MrsCraftsandBeer looks rightfully pleased with her perfectly cozy Black and White Emma Cardigan.